Early season skiing provides optimal conditions for strengthening forgotten ski muscles. For those skiers and riders licking their chops at the thought of the ski season's first turns, skiing in November offers solid snow conditions and an opportunity to dial equipment and strengthen ski muscles before the meat of the ski season. Early mornings provide the best opportunity to take advantage of crisply groomed trails, while warm afternoons set the stage for sun-soaked après sessions. And much like spring skiing, the early-season slopes and commute tend to be less crowded. Who Gets the Most Thanksgiving Snow? An early storm cycle and cold temps have already allowed multiple resorts across the U.S. to open for the 2018/2019 ski season, including Arapahoe Basin, Loveland, Wolf Creek, Killington, Mt. Rose and Sunday River. 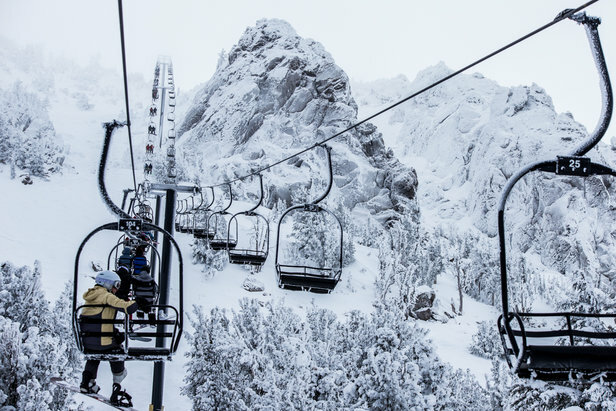 Find out which resorts will give you the best opportunity for early-season turns in North America using this list of projected resort openings. 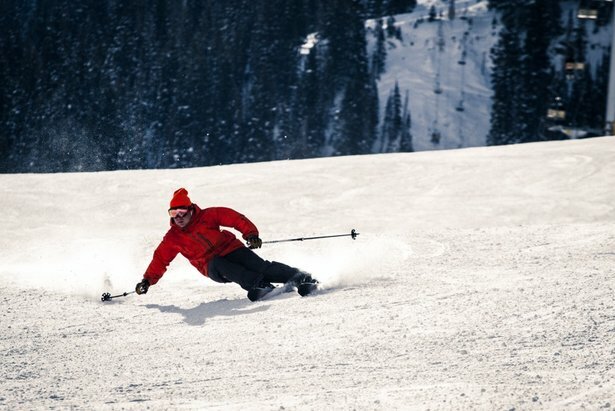 Have early-season/opening-day pics to share? Email them to snowproducers@mountainnews.com with the mountain, photo caption and credit, and we'll add our favorites to an upcoming gallery.